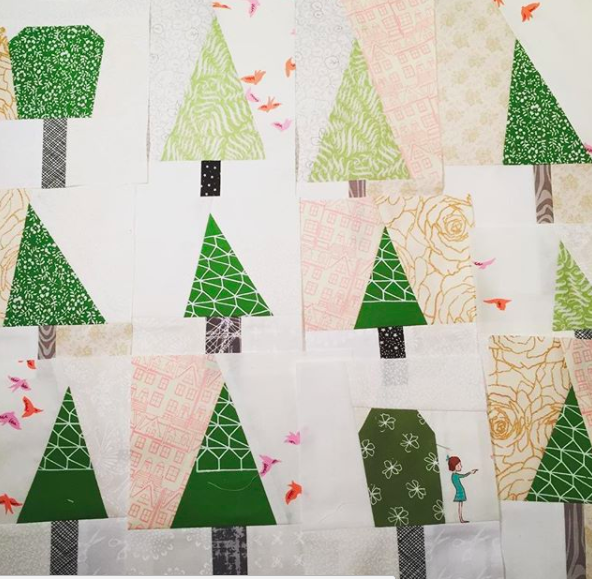 Back in 2015 I was part of the Scandibee Quilting Bee. 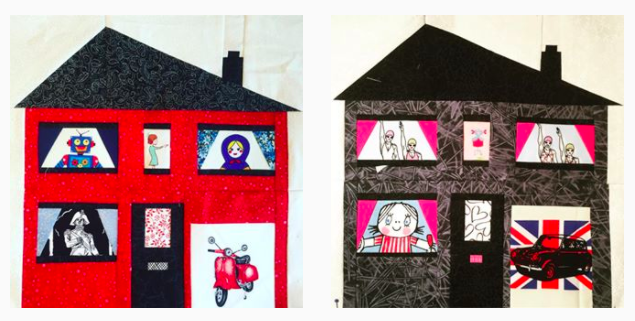 For my month, I asked everyone to make me houses for Scandibee Road. 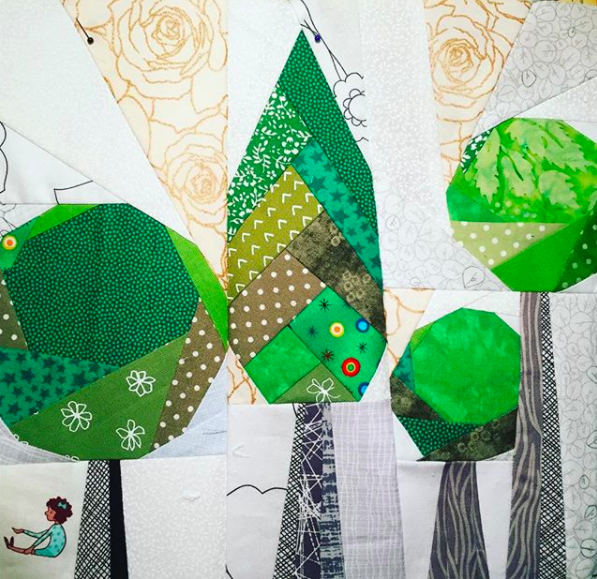 Since then I have had many, many ideas on how to assemble the quilt, but not yet sewn it all together. 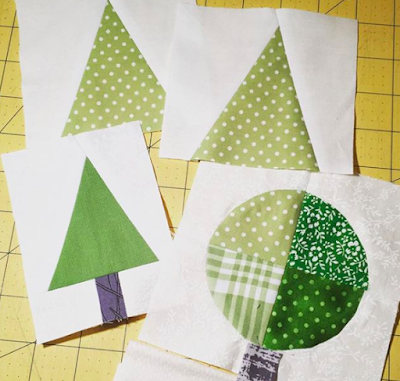 This year I made a few more houses, as part of a block of the month in UK Quilters United, and also quite a few trees.